Feb – June 2014: Taking part in Sound and Music’s Portfolio Improvisors residency with Steve Beresford in Cornwall/London. This morning I read an email thread on 80c (a group for artists using free software) discussing the underrepresentation of women in F/LOSS (Free, Libre and Open Source Software) – although the discussion relates to women in tech and computer music more generally also, it seems to be a much greater problem in F/LOSS. As a follow up to this Alex Mclean wrote a post suggesting a theory for exclusion in free software as lying in general boundaries to entry into programming and a lack of confidence preventing long term commitment (later edited removing the comments about confidence). Interesting theory… but im not sure i agree. I think its more likely a problem with deep rooted gender stereotyping not yet having been addressed in this area. Your final paragraph appears to characterise excluded groups (women being one of them) as being low in confidence and therefore not being able to apply themselves to the difficult task of learning how to programme. But I dont think it the case that women are inherently low in confidence for technical tasks. They are however culturally conditioned to have low confidence in this area. I really think that a large amount of the exclusion of women stems from their objectification in tech. I’ve regularly had people say thing along the lines of (paraphrasing obviously) ‘oh, it’s weird your into this, women usually aren’t’, or ‘oh it’s great that you’re into this even though you’re a woman’. i.e. the reaction is not ‘what do you do in this community’ but rather ‘oh, you’re a woman in this community’. This isn’t to say that people are often reacting negatively (although this has been an occaisional experience – for example when i once got completely cut out of a conversation that I had been part of because it got a little technical and the men conversing assumed that I would no longer be able to participate! ), but they are often acting as though I’m a novelty or an oddity. So, it seems as though women who are in tech are expected to talk about being a woman in tech, rather than talking about the tech itself. Early on in my masters degree i got labelled a feminist by my course mates – the vast majority of whom were male. As far as i could see I hadn’t really done much at this point to warrant this title aside from occaisionally complain about chauvinistic or mysogynst comments idly made by people who didnt realise what they had said was sexist. 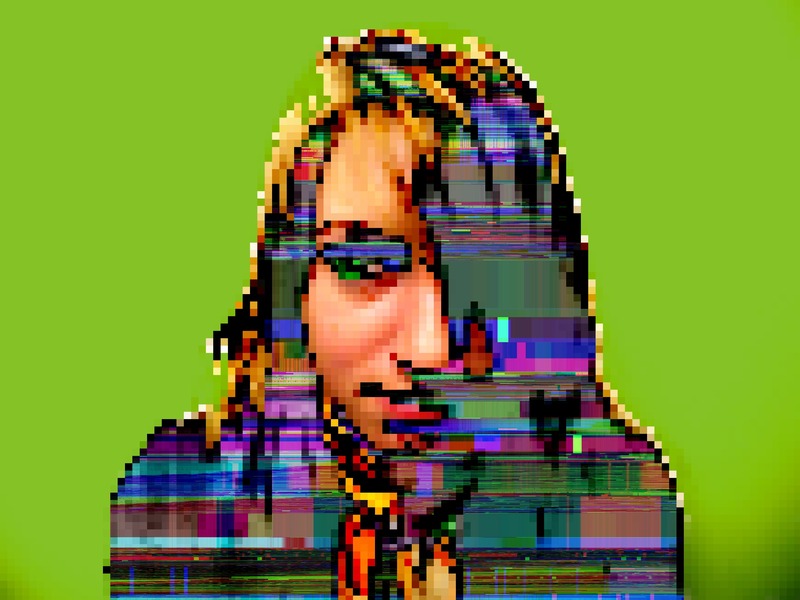 Since then I’ve been involved in a large amount of discourse about being a woman in computer music and have in a sense accidentally – but willingly – lived up to the feminist title that was put upon me. I also have had a number of opportunities come my way where my first thought has been that probably I’ve been asked to do this as they needed a token woman, I could be being paranoid here but when you’re in a serious minority and often judged on your gender rather than your merit it’s hard to know when someone genuinely likes your work, so I often find positive discrimination as much of a problem as negative discrimination. My point of this being (finally), that maybe if we weren’t told so often that women are low in confidence in tech and need extra help to get into it then maybe we wouldn’t be so low in confidence in tech. I really do care about the fact that women are underrepresented in tech communities and I do think that more should be done to discourage their exclusion. But i sometimes find that postiviley discriminatory discourse that characterises women as an other or seperate category or as needing extra help to reach the same technical and confidence levels as men is often as unhelpful as the negatively discriminatory cultural conditioning of women being objectified or less able to carry out tech tasks, and maybe if men in tech could talk to the women in tech on the same level as they talk to other men, with the same amount of confidence in their abilities and about what they’re doing rather than about the fact they’re a woman (celebratory or otherwise) maybe there would be less of a problem. The piece XYZ that I worte for BiLE has been featured in a new e-zine, CNCPTN by Simon Kinch. 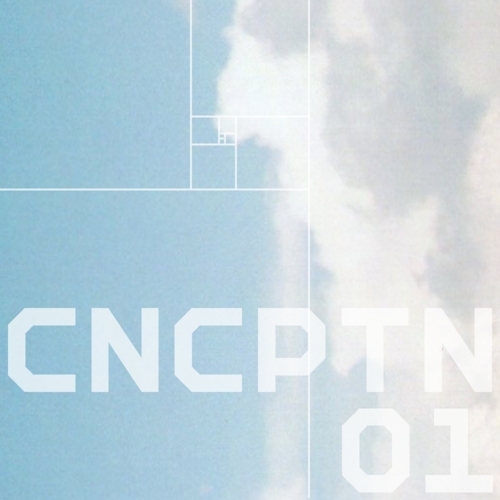 The e-zine is available online at: http://cncptn.com/ and is also available as a downloadable pdf. The e-zine aims to showcase music from young composers with a strong conceptual or design element. BiLE have performed XYZ in Oslo, Venice and Birmingham and it was also recently performed at ton:art 2011by Benoit and the Mandelbrots. I just got round to consolidating BiLE‘s aims in starting a laptop ensemble into something coherent… Thoughts, comments, criticisms welcome! – Communication: BiLE are committed to sharing their creative output with their audiences in as inclusive a way as possible. BiLE feel that visual aspects are an important communication tool in any performance and as such include visuals and movement as appropriate to the aesthetics of the piece being performed. BiLE shall also engage in talks and demo’s before or during performances to facilitate audience understanding of BiLE’s creative process and performance aesthetic. So I finally got round to uploading some of my newest tracks (wahey)! They’re recordings from a collaborative project I did with Kurly McGeachie – an up-and-coming star of the Birmingham Performance Poetry scene.